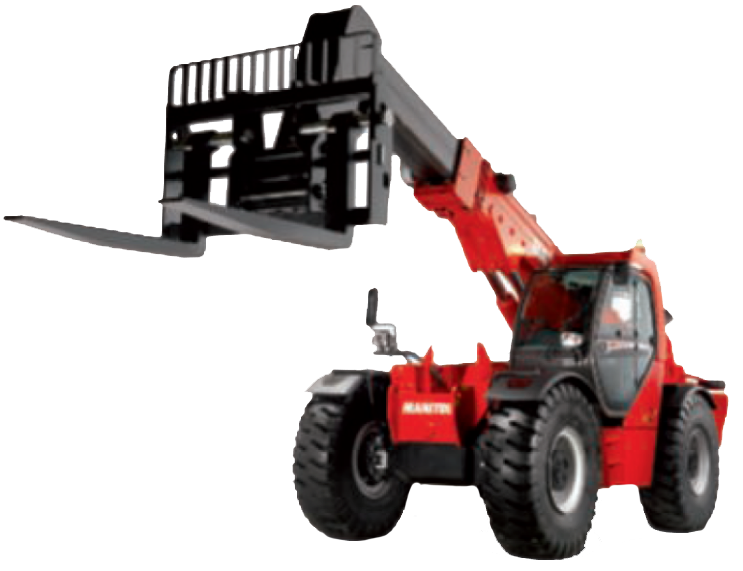 With IdleStop® the operator remains in total control while in the driver’s seat. However if the machine is left idling it will be automatically shut off after a delay that’s adjustable by the equipment owner. An auxiliary circuit becomes activated to enable a coolant heater or any safety lighting during the shutdown interval. When the operator resumes his seat the machine is ready to start immediately. 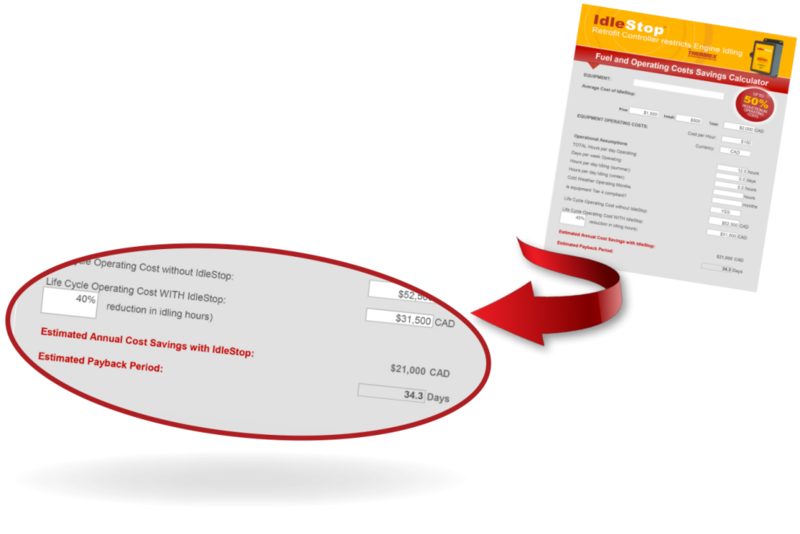 IdleStop® can be customized to meet your specific needs. 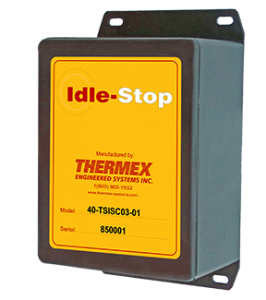 For Cold Start applications, IdleStop® is available with a delayed shutdown, until engine is warm. It can also be configured in a “Turbo Protect” mode, where shutdown is delayed after the key is turned off. 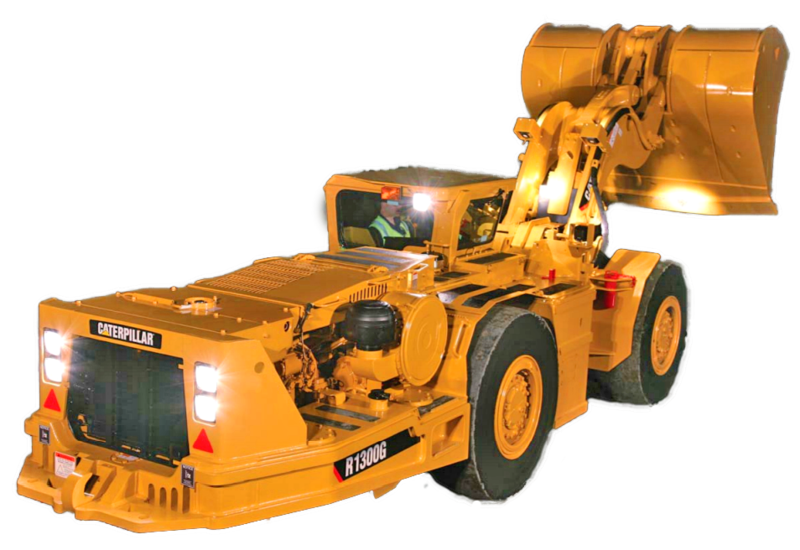 What’s more, IdleStop® comes in a Tier 4 safe version, where it can be calibrated to automatically disable in the event of a parked Regen cycle.